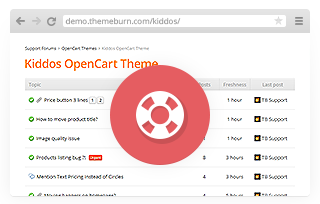 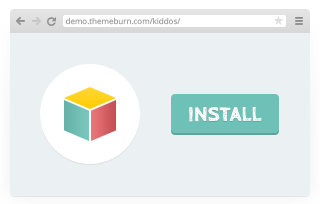 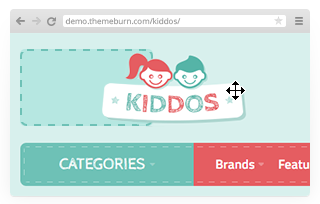 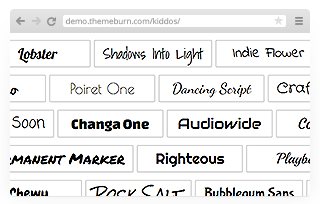 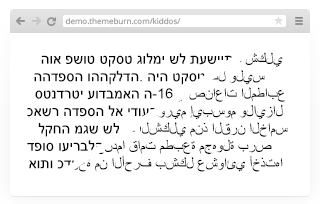 Kiddos is built on top of the super powerful BurnEngine. 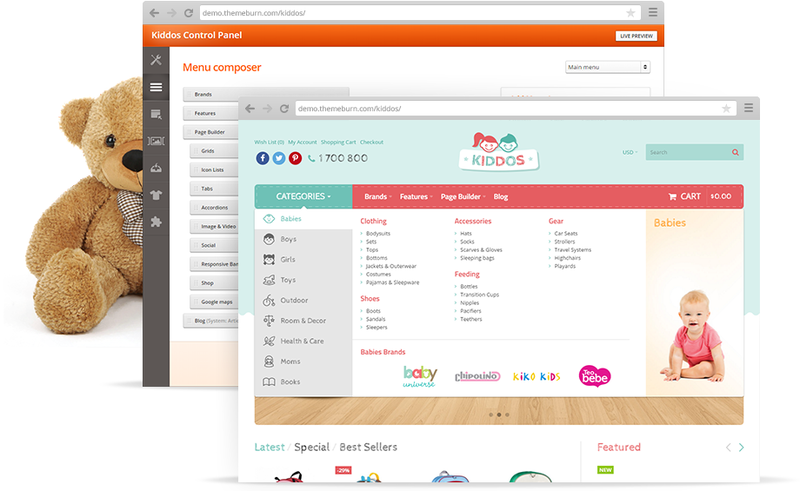 Practically, this give the option to create unlimited combinations. 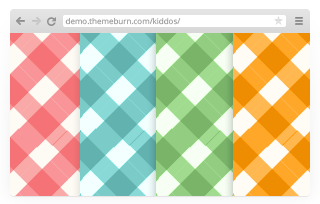 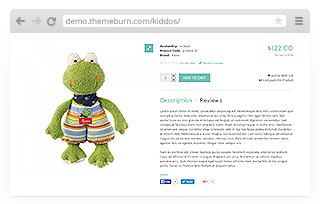 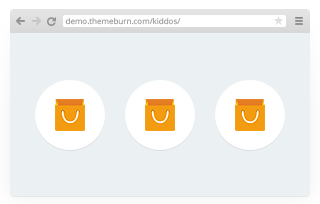 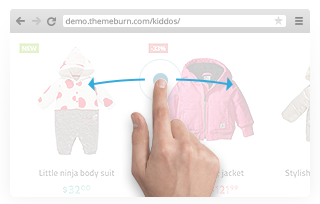 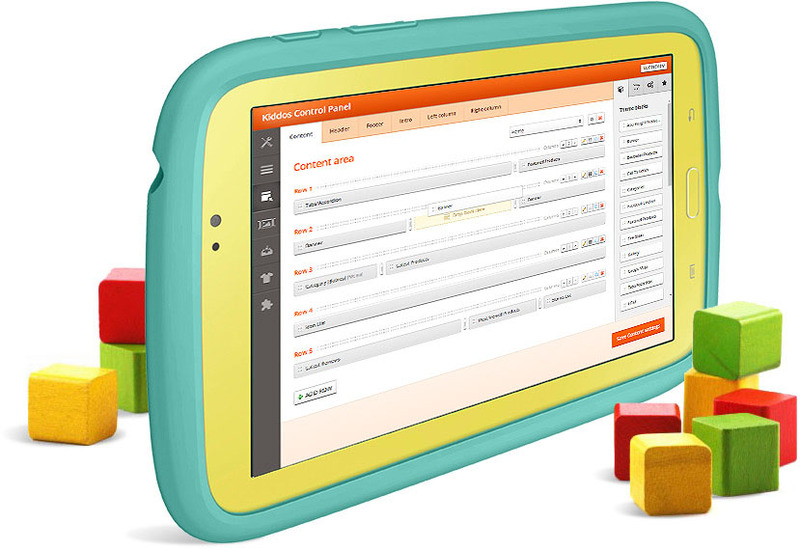 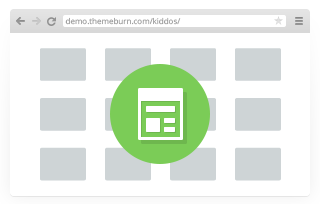 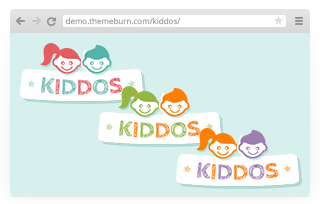 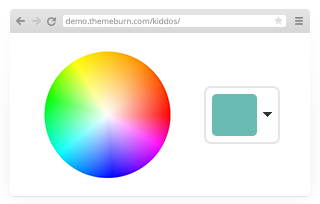 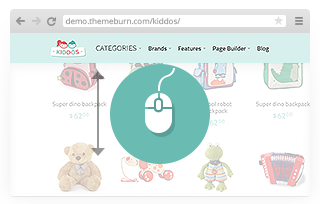 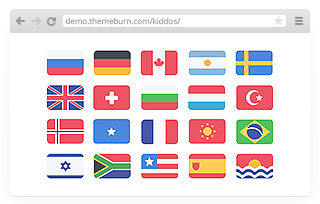 Kiddos is designed to support devices with different resolutions. 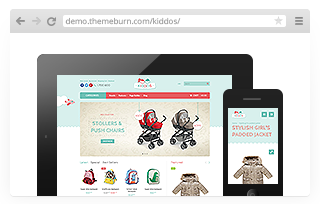 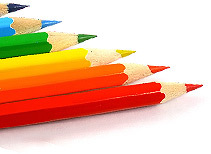 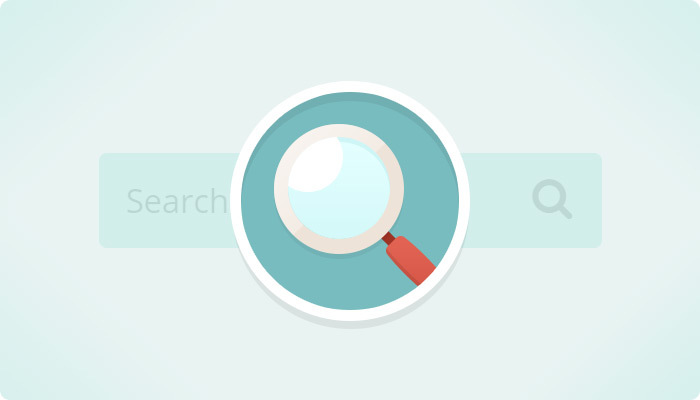 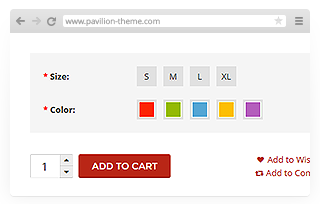 Your store will look nice on smartphones and tablets, laptop or desktop computers. 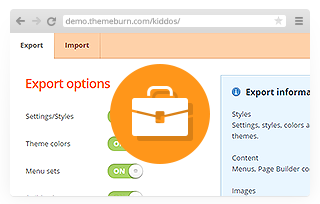 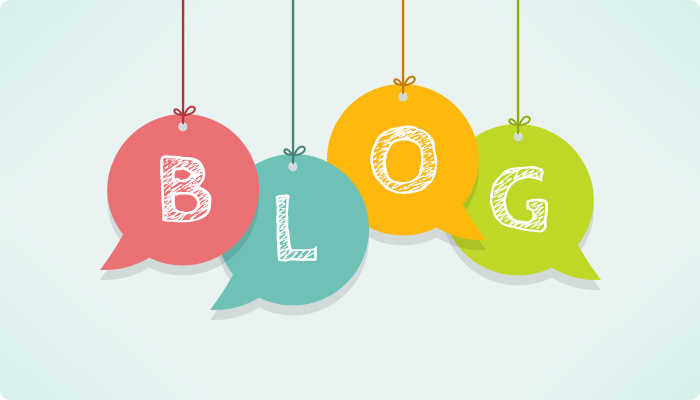 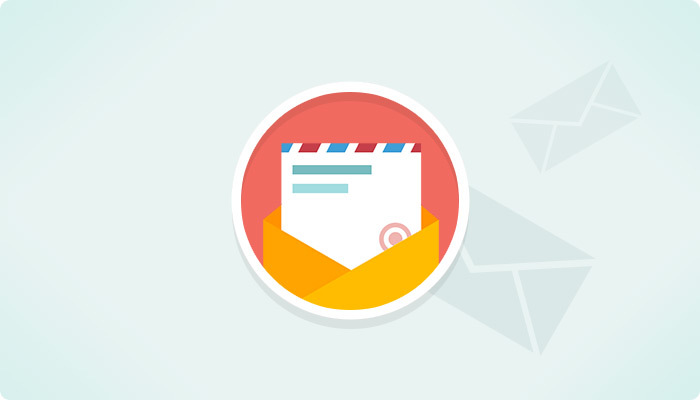 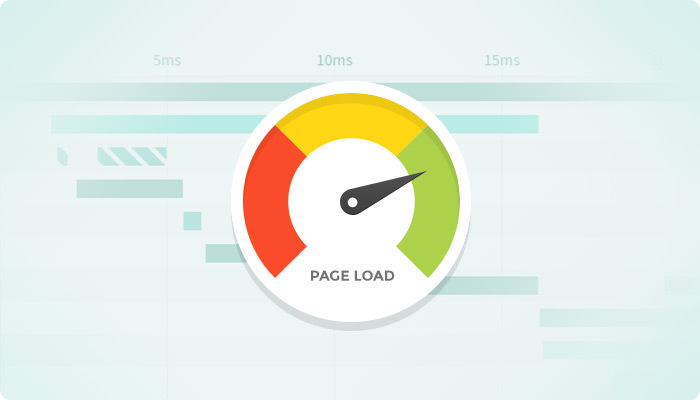 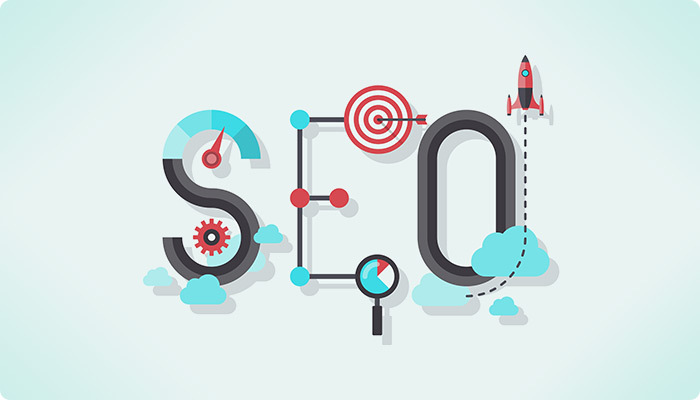 Bear in mind that we do not support theme copies obtained from all sorts of warez, nulled scripts, free download, torrents and filesharing sites. 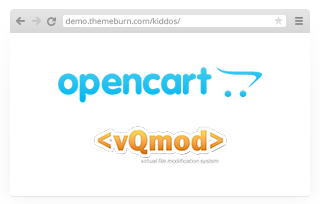 Aside from not respecting our work, they often contain malicious modifications to the code which exposes your server and personal data to exploiters. 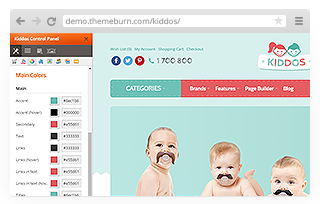 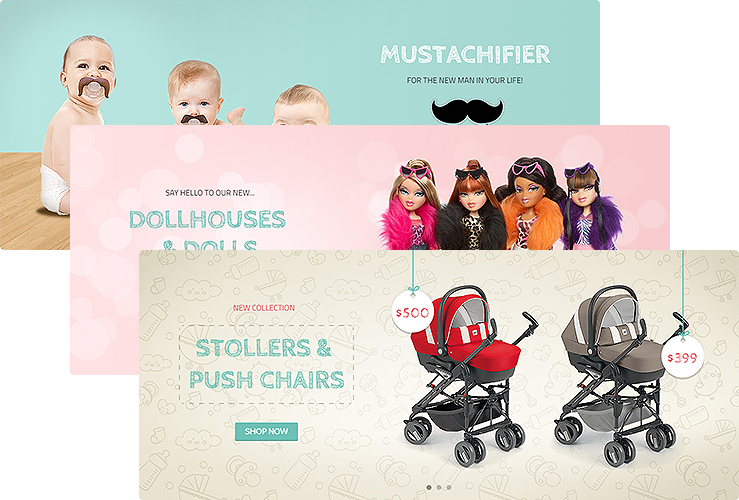 The only legal and safe way to obtain Kiddos is by purchasing it in themeforest.